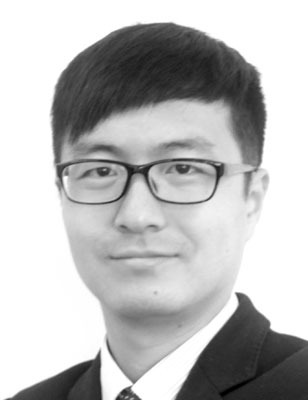 Kai Xu has worked at a leading automotive manufacturer in Germany, automotive dealer group and consulting company successively. He has a profound knowledge on the Automotive Industry in China and Germany. He obtained his Master degree in Business Studies in University Mannheim, Germany and a Bachelor degree in German language in Qingdao University.